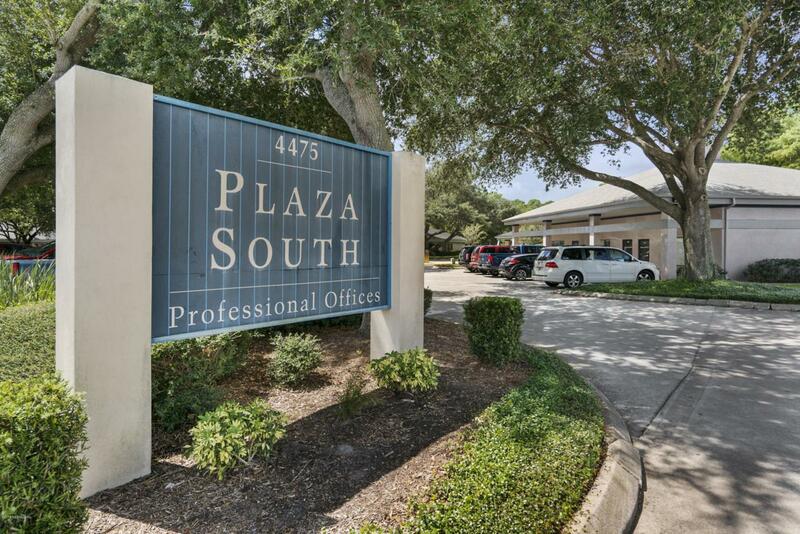 This is a great opportunity to purchase a professional office condominium located in the popular Plaza South complex, just south of Wildwood Drive within the US 1 South commercial corridor. This development has great visibility and frontage on US 1 with adequate parking and signage. 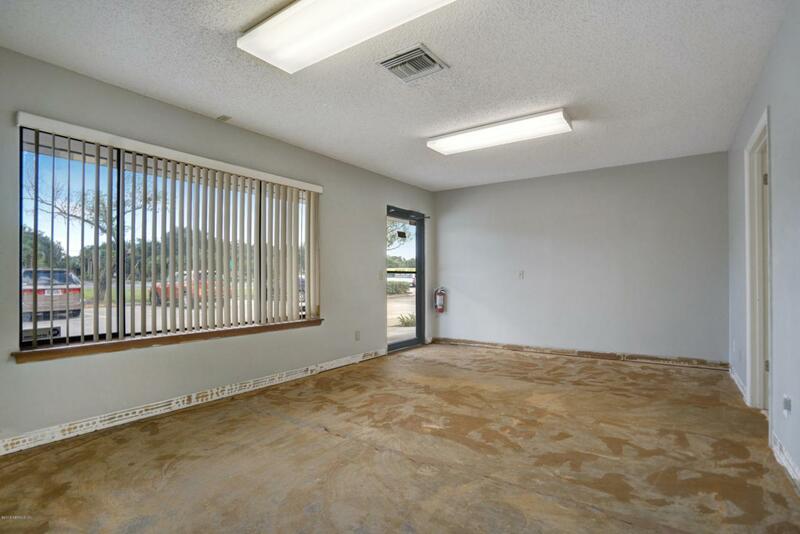 Unit 205 is currently vacant, and has a lobby, and 2 individual offices. The offices have recently been painted. 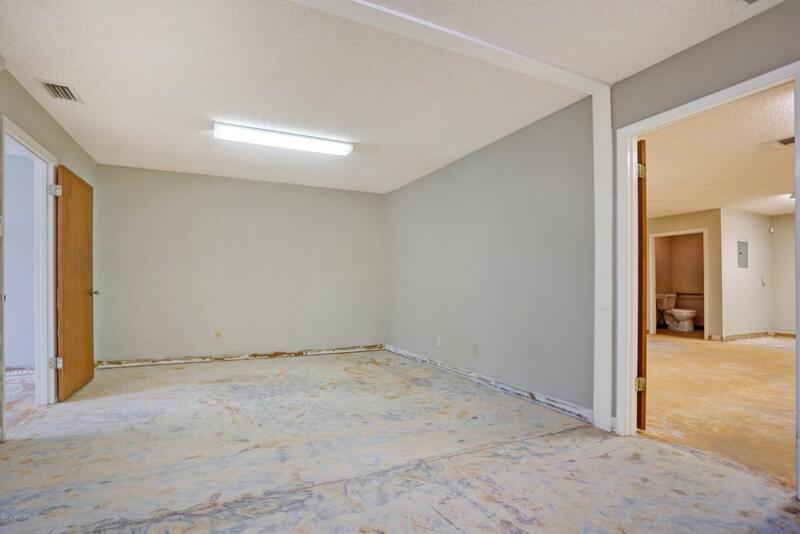 Carpeting has not been replaced, negotiable. The condo association has recently replaced the roof. 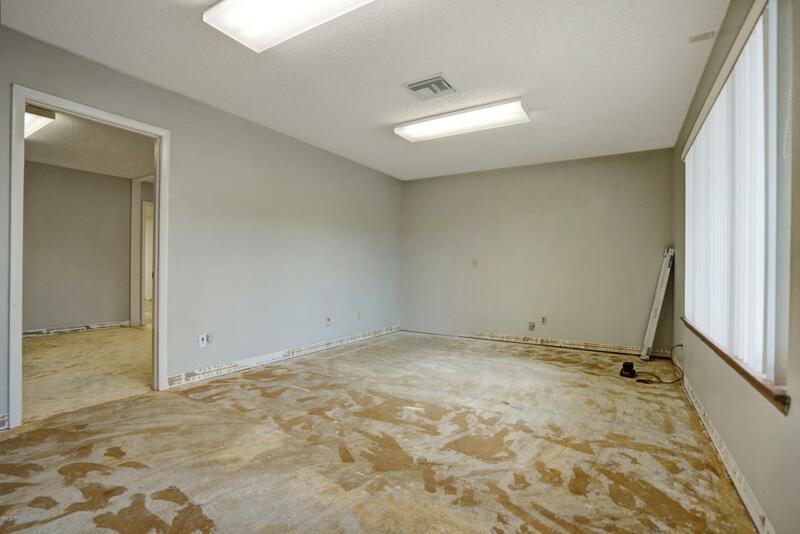 Each unit is 1000 sqft.Plaza South, a professional office condominium complex is located just south of Wildwood Drive within the US 1 South commercial corridor. This development has great visibility and frontage on US 1 with adequate parking and signage.